For Men of every age. 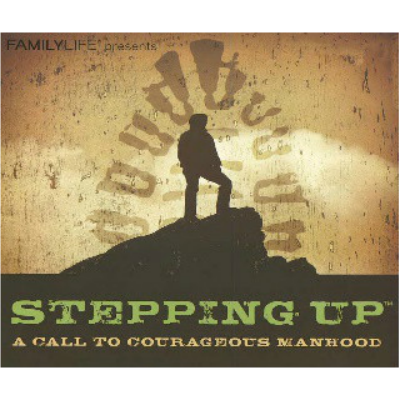 Stepping Up where men will learn action tools for gospel-centered living to empower them to be true heroes in their families, church and communities. Rubilyn Cabling on When God Says… GO!